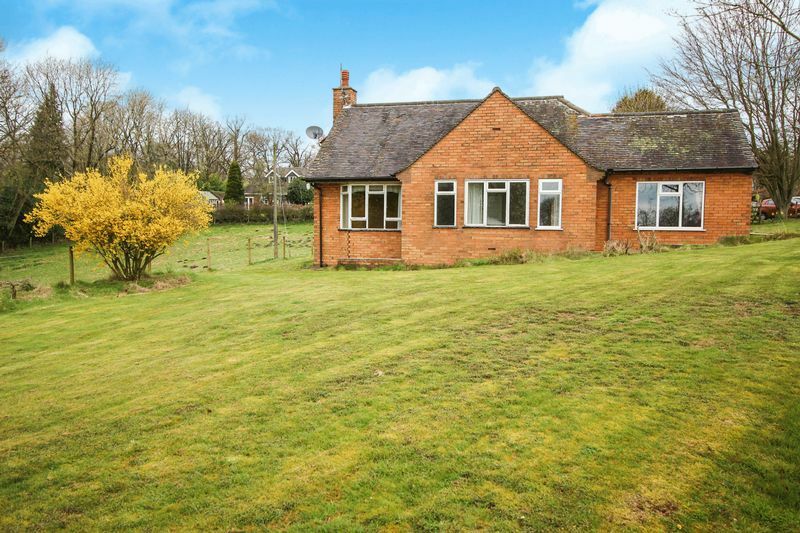 This three bedroom detached bungalow is an excellent opportunity, being nestled within 1/4 acre of land or thereabouts, accessed via a private track and being surrounded by open fields. 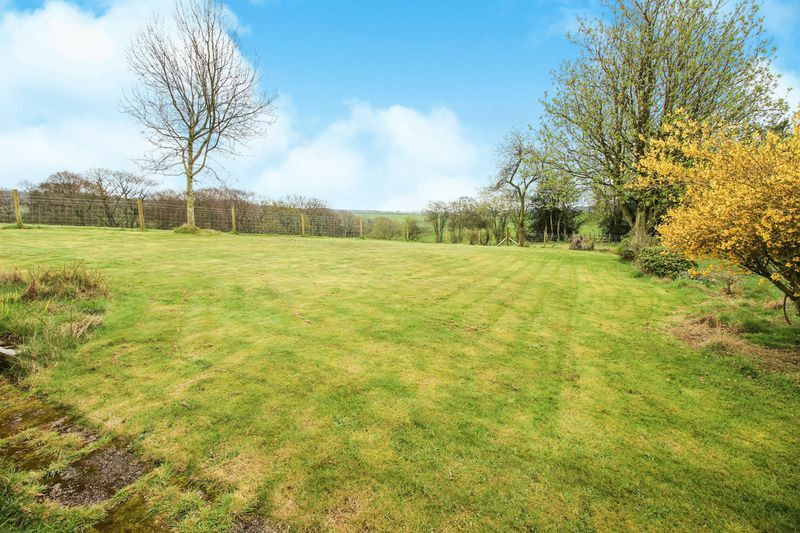 The picturesque views towards Ipstones Edge are a delight and with a South facing garden to the front, the property is a light an airy home. 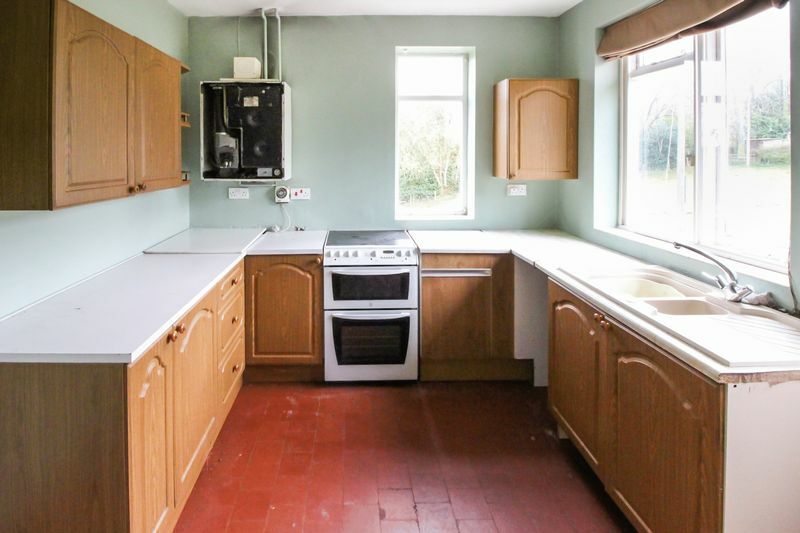 Although in need of modernisation this property has so much scope, with the potential to renovate to your desired taste and to extend, (subject to planning and building regulation approval). This versatile home has three bedrooms, living room, kitchen with pantry, bathroom and WC room. 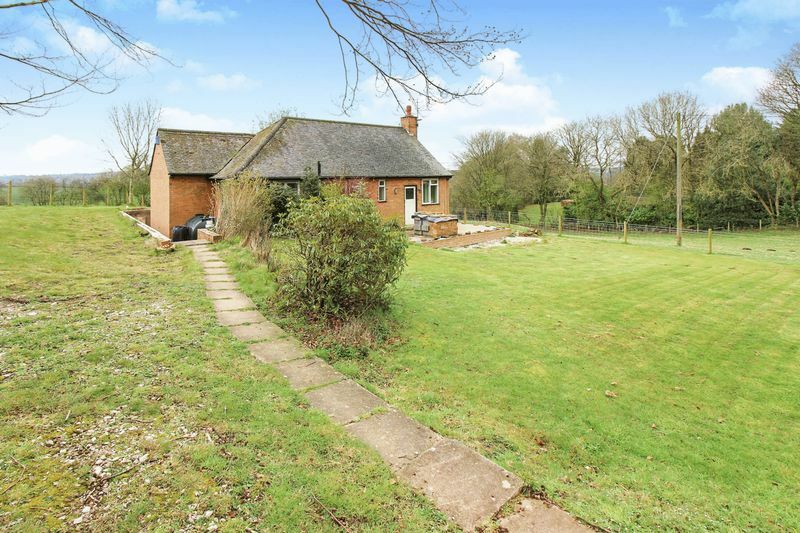 A viewing is highly recommended to appreciate this homes potential and spectacular location. Wood window to the front elevation, radiator, storage cupboard off, loft access. 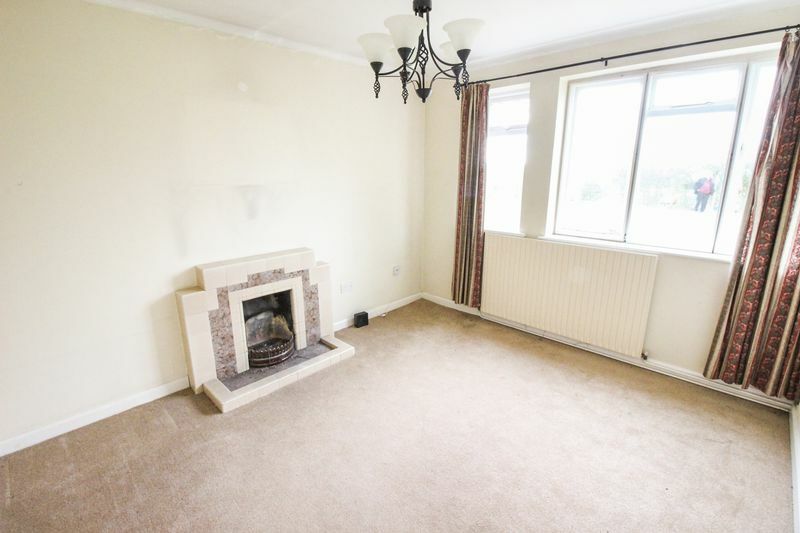 Bay fronted wood window, two wood windows to the side elevation, tiled hearth surround with mantle incorporating open fire, radiator. 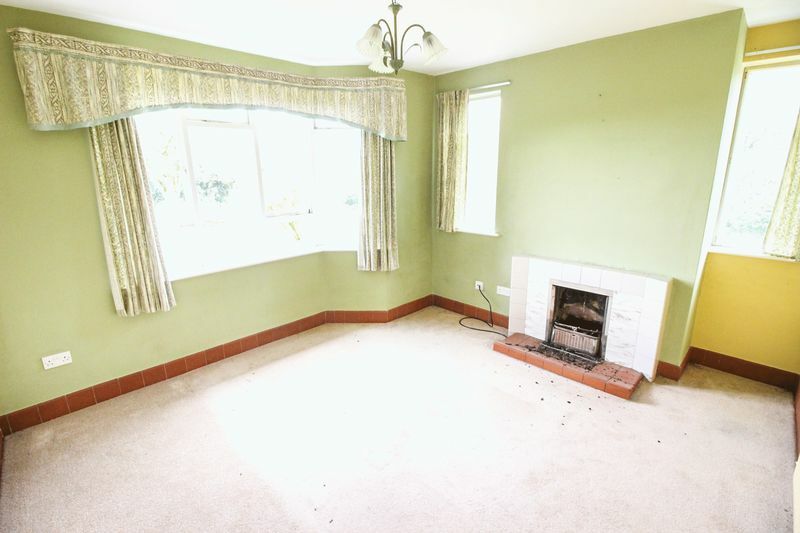 UPVC double glazed window to the front elevation, wood glazed window to the front elevation, radiator, tiled hearth surround with mantle incorporating open fire. 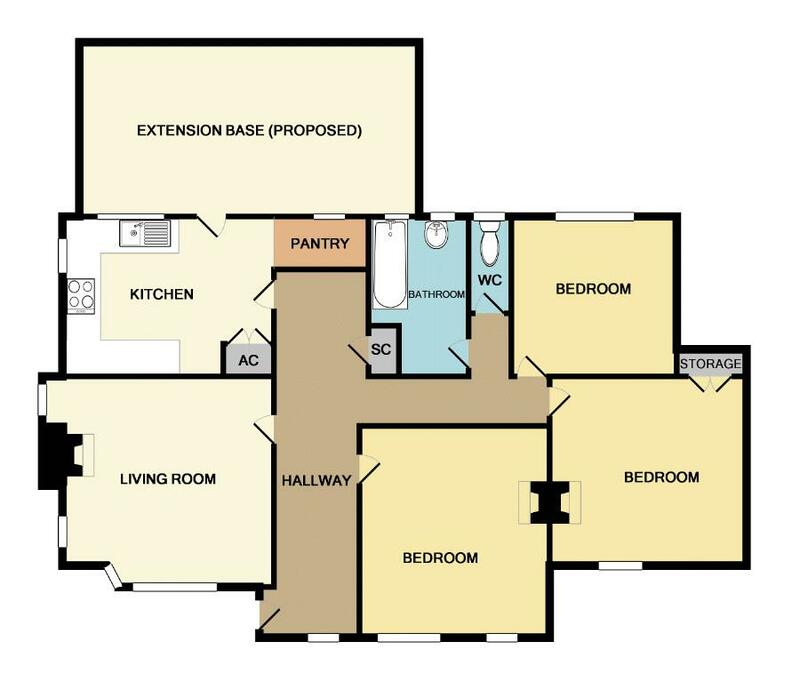 Range of units to base and eye level, one and half bowl sink unit with mixer tap, radiator, cupboard housing hot immersion heated tank, electric cooker point, wood window to the rear and side elevation, wood door with inset glazing. Plumbing for washing machine, wood window to the rear elevation. 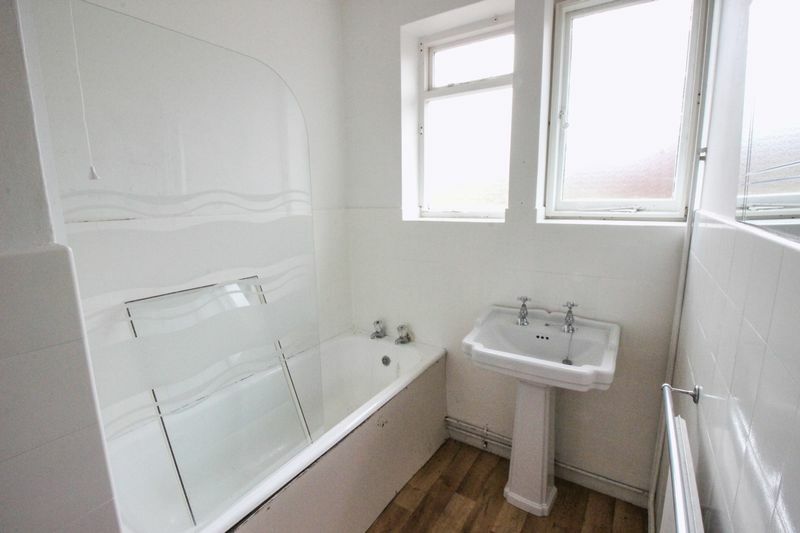 Paneled bath, pedestal wash hand basin, part tiled, radiator, two windows to the rear elevation. 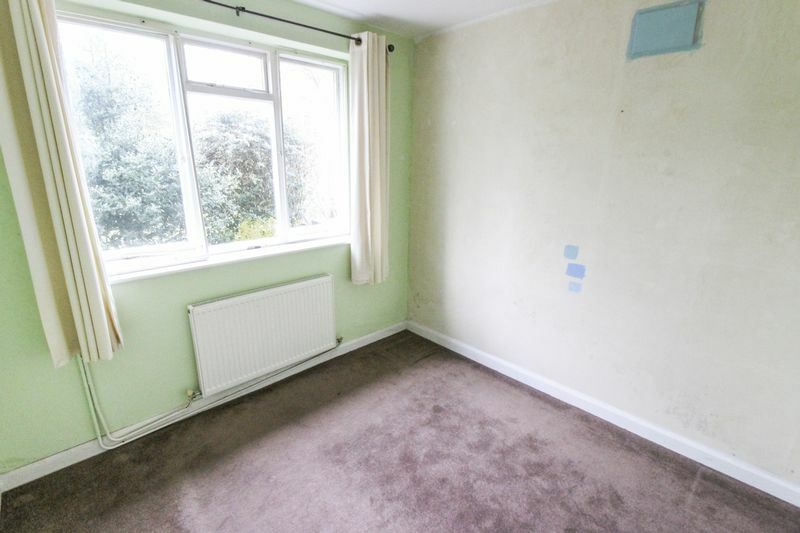 Radiator, wood window to the rear elevation. 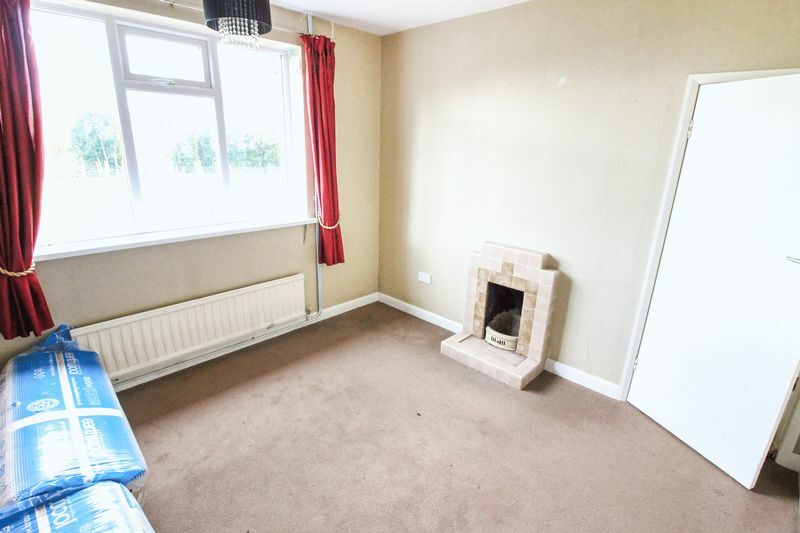 Built in cupboard, radiator, UPVC double glazed window to the front elevation, , tiled heath surround with mantle incorporating open fire. 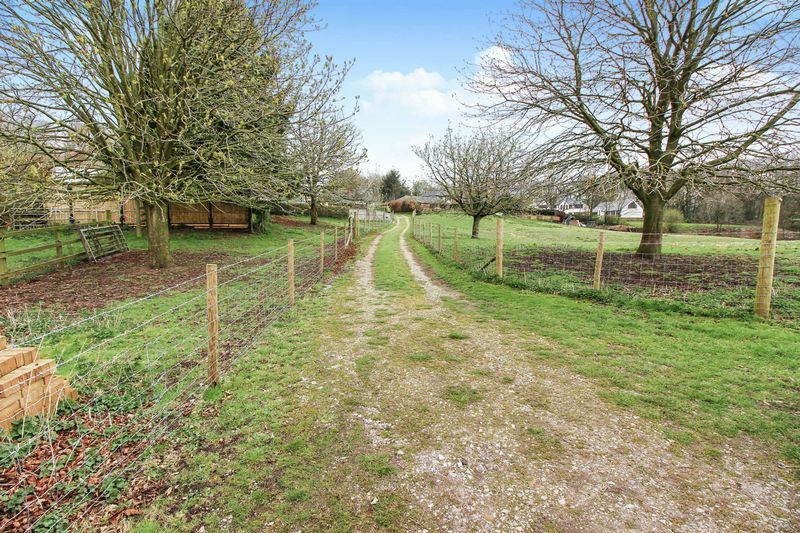 To the front is an area laid to lawn, fenced boundaries, mature plants and shrubs, pathway around the property. 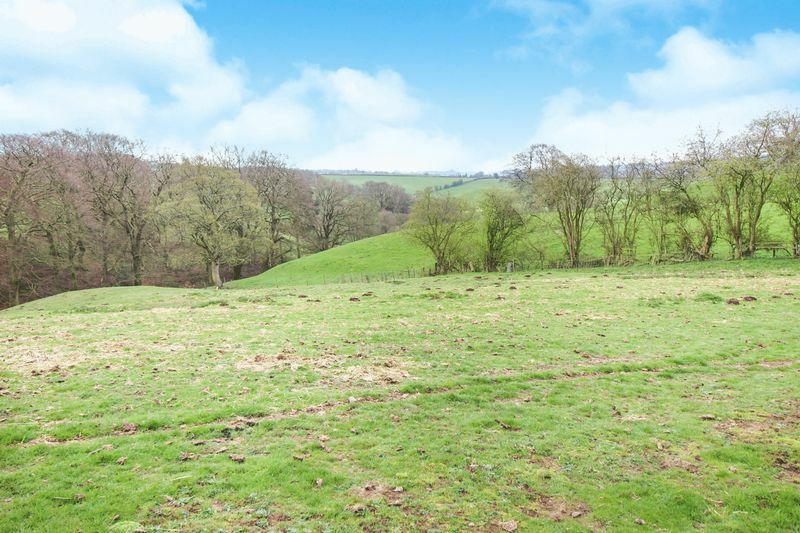 Property looking out onto Ipstones Edge and Basford Green. 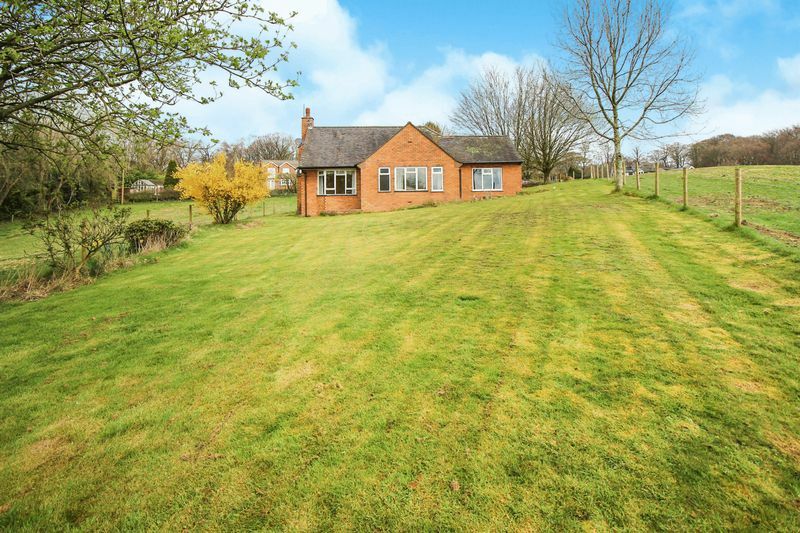 Oil central heating tank, steps leading to rear with area laid to lawn, fenced boundaries, gated access, mature trees, outside water tap.